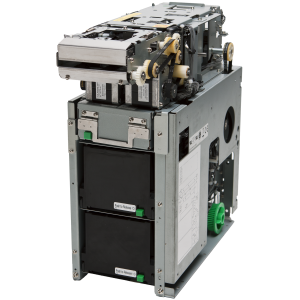 F53/F56 are compact banknote dispensers with a modular design concept. 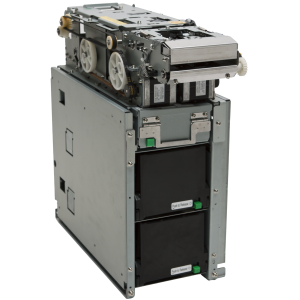 It features two removable, lockable cassettes as standard, and up to six cassettes can be attached for a total of 3,000 banknotes to dispense. F56 is equipped with a presenter to dispense up to 20 banknotes in bulk, which is ideal for any self-pay terminals. 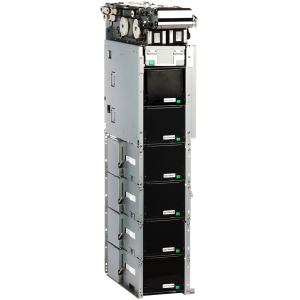 F53/F56 are field-proven, highly reliable banknote dispensers, with more than 60,000 units working reliably in the field.